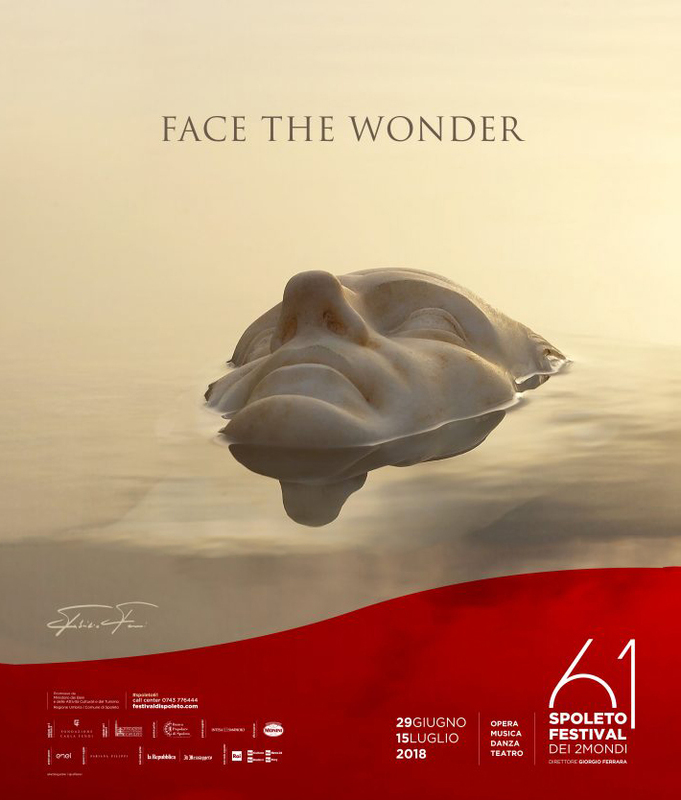 EMU renews its partnership with the Spoleto Festival for the 61st edition of the artistic event, scheduled this year from June 29 to July 15. A historic partnership, that between the brand and the kermesse, which arises from shared values ​​such as love for art and beauty. EMU iconic outdoor collections are the result of a long-lasting collaboration with some of the most famous international designers, blended with a balanced mix of aesthetic research and functionality; the brand’s collections will then welcome guests and visitors of the Terrazza Robbins and Terrazza Frau, creating a refined and elegant atmosphere.